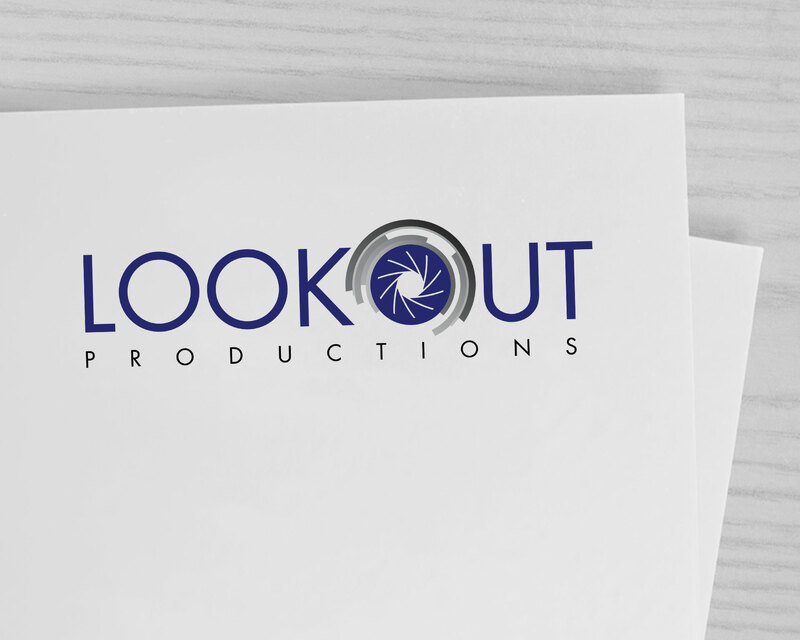 Lookout Productions is predominantly a videography company. 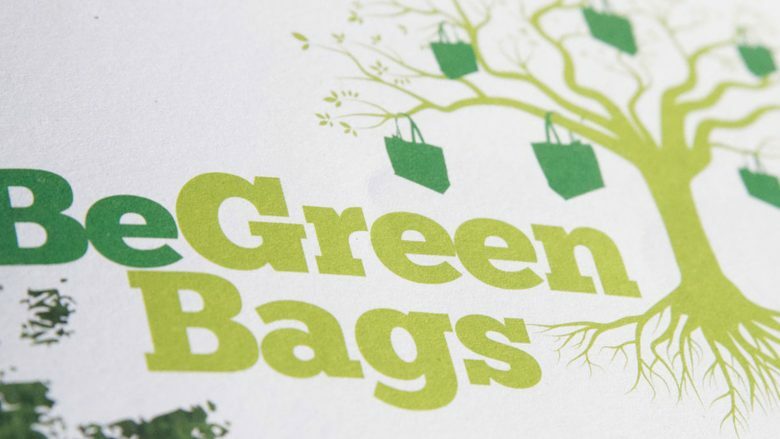 They wanted a logo that was simple but also portrayed what their company provides. 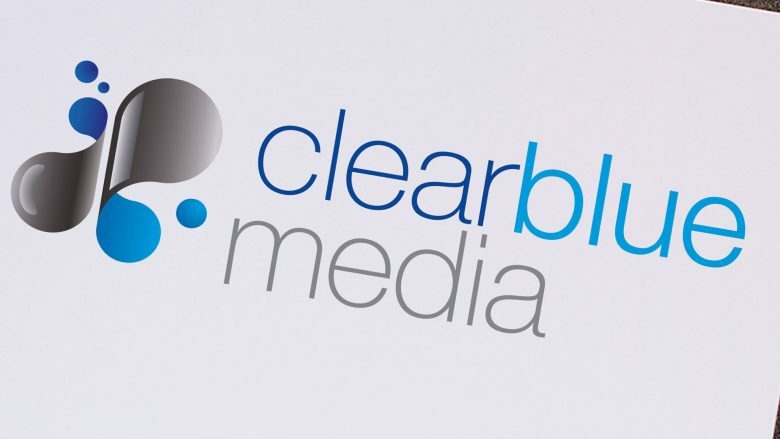 We were able to deliver this by using a clear font but also by incorporating a lens element that allows the logo to show the company’s intent.